Over the last month, our team has continued to display and post numerous Visualizations of varied organizations and projects, purposefully demonstrating the versatility of Gist in beautifully visualizing information consolidation. 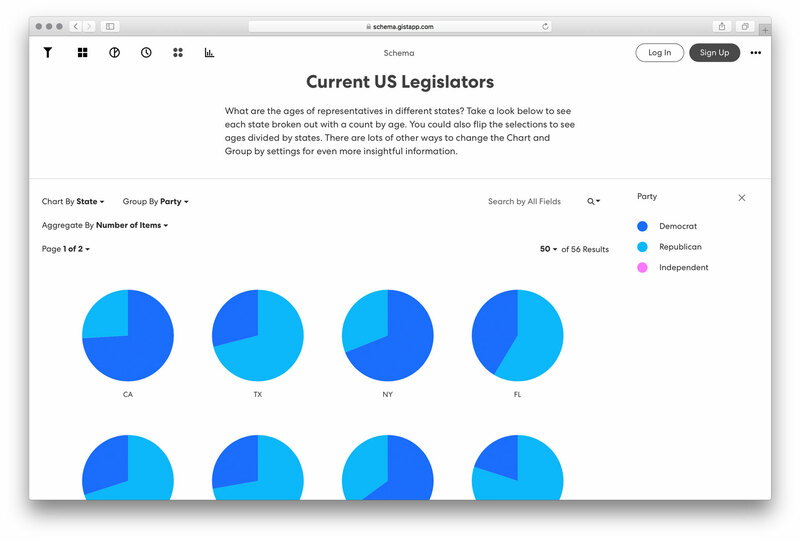 With Gist, it’s never form over function – it’s truly the best of both worlds in terms of gorgeous, interactive data interfaces and ergonomic usage for all users. With Gist's state-of-the-art visual system, researchers, educators, journalists and all citizens have never had an easier way to stay fully informed! 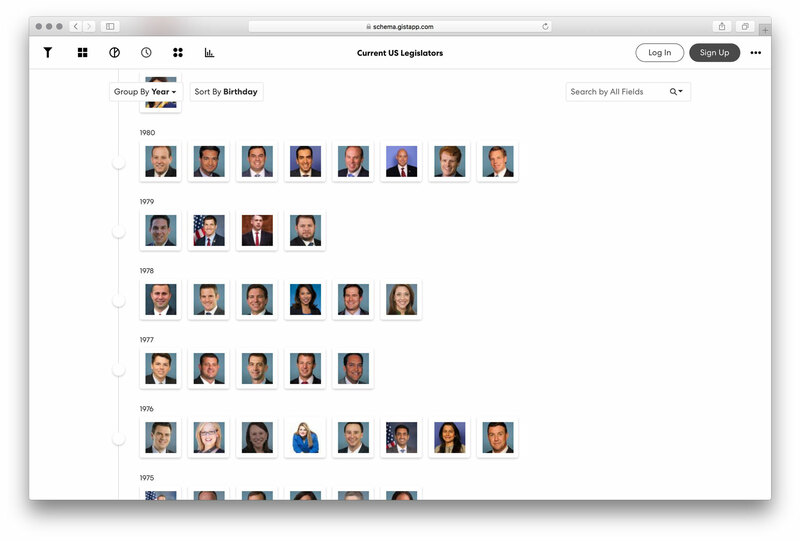 Users of Gist will find such easy organization invaluable in cataloguing not only their employee roster or faculty, but all companies in need of a beautifully-displayed directory of people can easily adapt this format to suit their needs. In addition, Gist's many features makes it effortless to integrate relevant demographic statistics and information for even further insight and texture. Explore our full gallery of Visualization at app.gistapp.com to learn the endless possibilities that Gist offers for your organization.